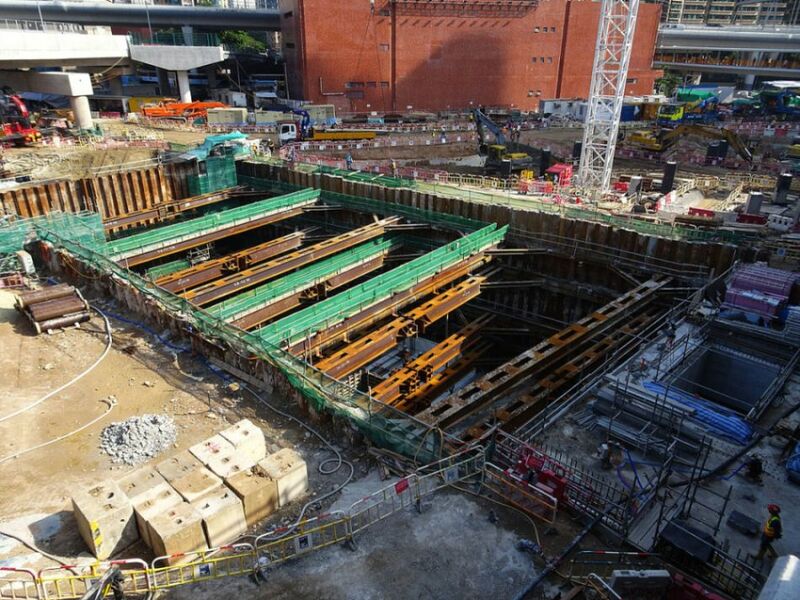 The project director at the construction contractor behind the MTR’s Shatin to Central Link has been on leave since last month and may have left Hong Kong, according to Democratic Party lawmaker Lam Cheuk-ting. Lam said on Wednesday that a source provided him with an email sent by contractor Leighton Asia to the Buildings Department last Thursday. The email stated that the person legally responsible for the construction of the project was an Australian national who went on leave for a month in late July. 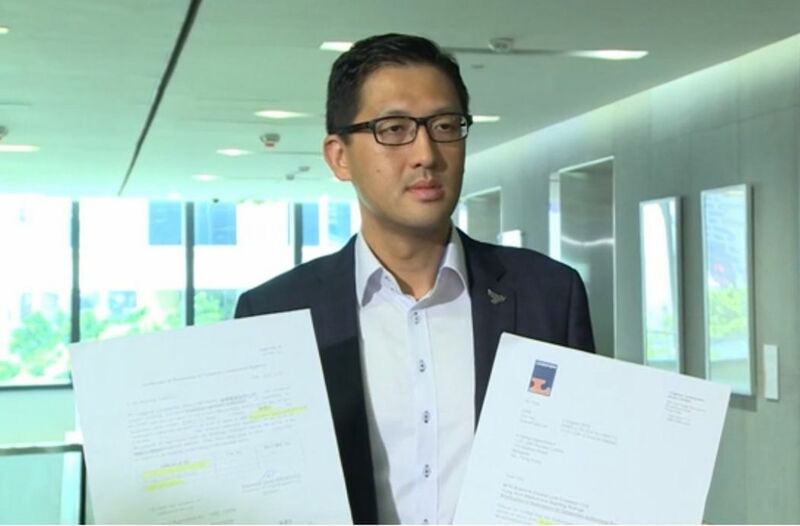 Lam Cheuk-ting showing letters sent from Leighton Asia to the government. 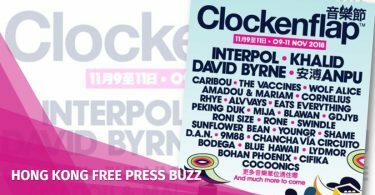 Photo: RTHK screenshot. In May, it was revealed that, in 2015, workers at the Hung Hom station expansion cut steel bars instead of correctly screwing them into the couplers connecting the platform wall and the floor. The expansion project is part of the Shatin to Central Link, which is expected to be operational in 2021. Leighton Asia was identified as the contractor responsible, but has not responded to media enquiries or made any public statements since the scandal emerged. Lam said that the project director was the authorised signatory of the construction project and ought to bear legal responsibility for it. He urged law enforcement to contact the project director as soon as possible. 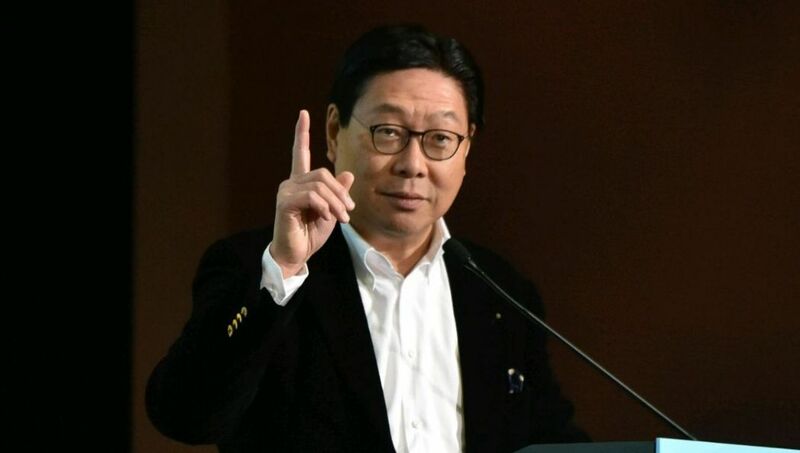 “If laws were broken, the authorities should make arrests and impose restrictions on departure, otherwise investigation work will be seriously impeded,” he added. 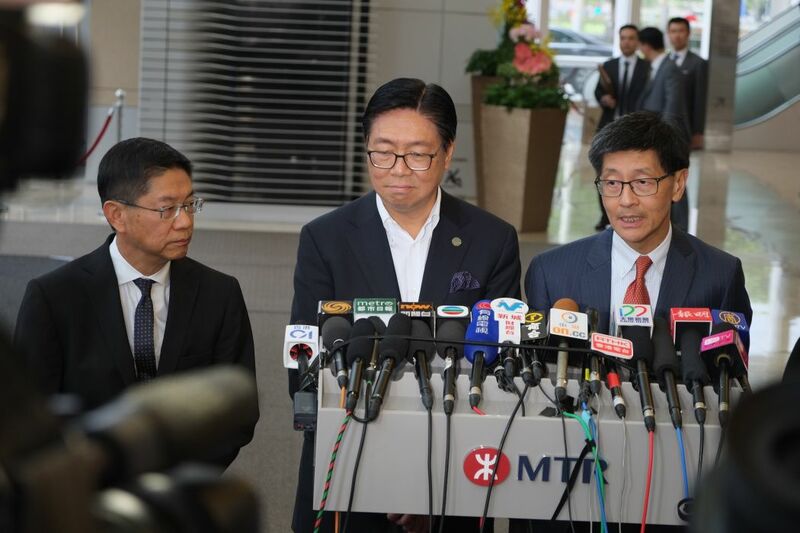 MTR Corporation Chair Frederick Ma announced a management restructuring on Tuesday, which saw the departures of projects director Philco Wong and three other senior executives. MTRC CEO Lincoln Leong has also sought early retirement. From left: Philco Wong, Frederick Ma, Lincoln Leong. Photo: Kris Cheng/HKFP. Ma said he would stay on to head the company’s search for a new CEO, noting that he handed in his resignation to Chief Executive Carrie Lam twice – first on July 7 and then on August 6 – but was rebuffed each time. 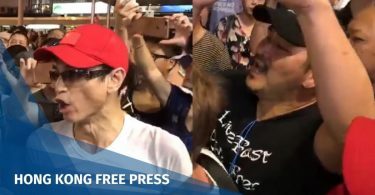 Ma’s comments were quickly followed by calls for his resignation, coming overnight from both pro-democracy and pro-establishment figures. Frederick Ma. Photo: Stand News. Ma courted controversy in May when he dismissed a reporter’s request for more technical details on the Express Rail Link project.